For information on how to apply for aid, tuition payment, scholarships, grants, forms, loans, policies, VA/military benefits, as well additional financial information, please refer to the financial aid web site. Financial aid is available to all qualified students. 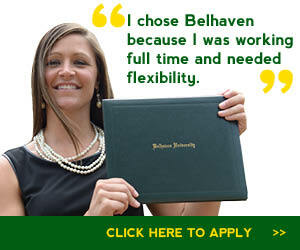 Approximately 90% of our students receive financial aid. Because we aim to make a Christian education possible for any student, we work with you and your family in a financial partnership. Every student benefits from our commitment to offering high quality, affordable education - an endeavor that begins with costs well below the national average for four-year private colleges.